Talk title 2 – Functional Gut Disorders: Is low FODMAP the answer? Megan is passionate about food industry and is working with Leon Restaurants on a gut health initiative across the UK and Europe. 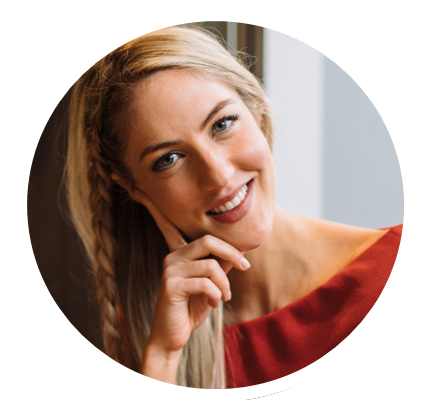 Megan also leads a specialist gut health clinic on Harley Street London with ROC private and was recognised as one of six new “wellness stars” to watch in 2017 by Women’s Health UK. 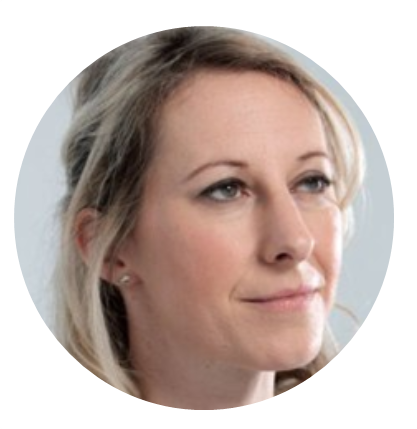 Ursula is a consultant Dietitian and Senior Lecturer specialising in eating disorders, disordered eating, mental health and weight management. She has a clinic for eating problems in Leeds, and features regularly on media. 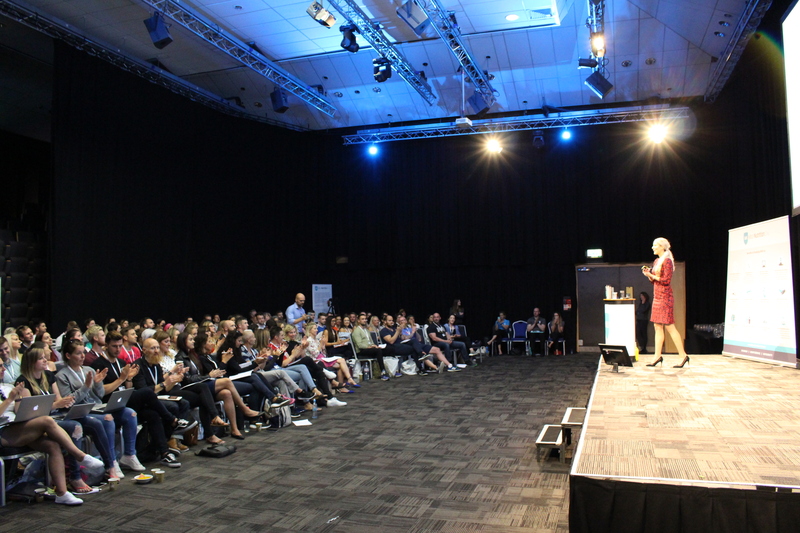 She has published and presented on a range of topics relating to Dietetics and eating disorders; specialising in producing guidelines, pathways and consensus statements. Paul is a leading UK Registered Dietitian and a specialist in diabetes, with over 17 years of experience. 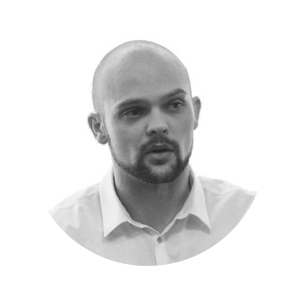 He is passionate about high-quality, evidence-based patient care and was part of the guideline development group for both the 2011 & 2018 Evidence Based Nutrition Guidelines for the Prevention and Management of Diabetes in the UK. Paul’s main research interest is carbohydrate and how patients are advised about carbohydrate by dietitians, for which he secured a prestigious National Institute for Health Research (NIHR) Clinical Doctoral Research Fellowship in 2015. This enabled Paul to carry out his research and undertake a PhD. 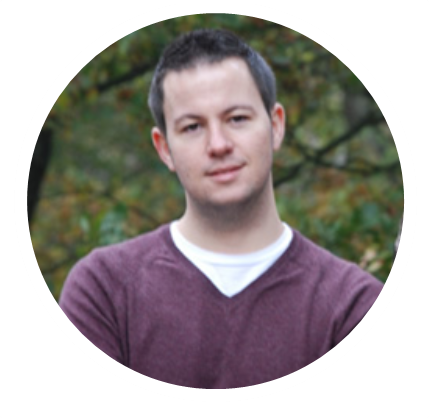 Paul combines clinical work for the NHS with service management and freelance work in private practice.